I fell in love with this coordinate from Asos and was so happy to see it for less than half the price here on Persun Mall. I can’t wait to wear this out this summer for some casual drinks, it’s such a cute little summer coordinate. I was impressed with Persun Mall, their postage was so quick and there are so many great dupes on their website. I’ve got my eyes on this coordinate next time I treat myself there. If you do order this outfit be very careful putting it on, the fabric is very delicate! Also read the sizing guidelines carefully, they are a great help. I should have paid more attention and I would have ordered the shorts in a bigger size. However I always have a problem ordering shorts, always too big on the waist and too small on the bottom. I would say their sizing is really accurate though, I was really pleased with my item! Unfortunately this photos aren’t the best, every time I went to take photos it’s started raining! I’ve also been away at uni for exams and I was excited to show off my new favourite outfit at the moment! 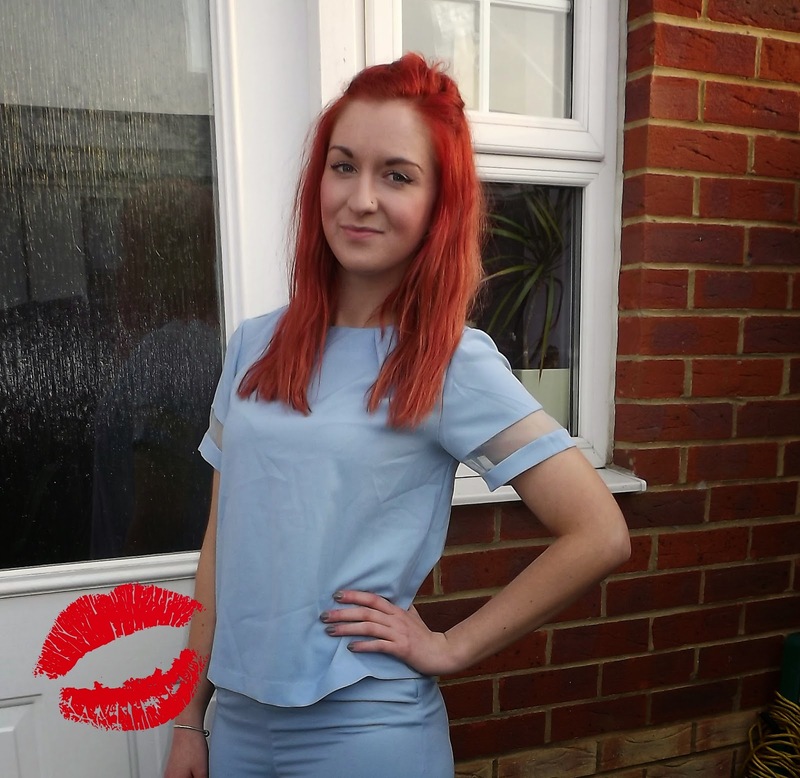 I have lots more coming featuring items from my recent Motel Rocks, ASOS and BooHoo. Next Post New playsuit & 25% off Motel Rocks!